Spreading Our Story – We Need Your Votes! We’ve entered the FedEx Small Business Grant Contest! Check out our entry here at 2 Chicks and a Pen. It has been a year of growth for us. We’ve expanded our audience and the ways we tell our stories. Check out our new video to see how we’ve evolved. Big things are on the horizon for the 2 Chicks. What’s next? Our #1095Days project is taking shape. The first book is due out in early 2020. 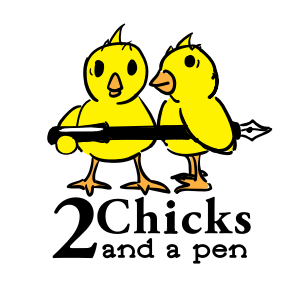 Please vote for 2 Chicks and a Pen – with your support, we can reach further and inspire more!